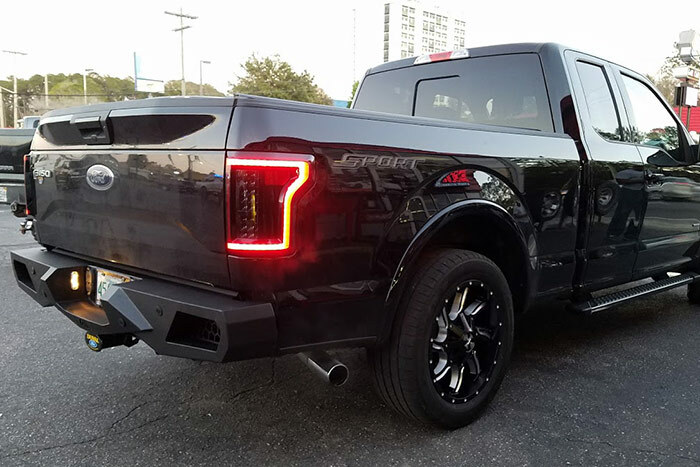 When it comes to truck accessories, everyone has questions on proper fitting, performance, warranties, and cost. 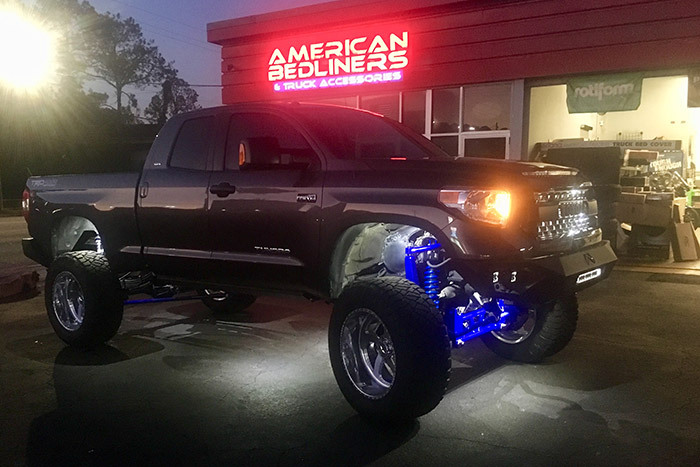 American Bedliners Custom Truck Shop is here to get you all the answers! You are not going to find a better price shopping for yourself on the internet, so come in and let us do the work for you. 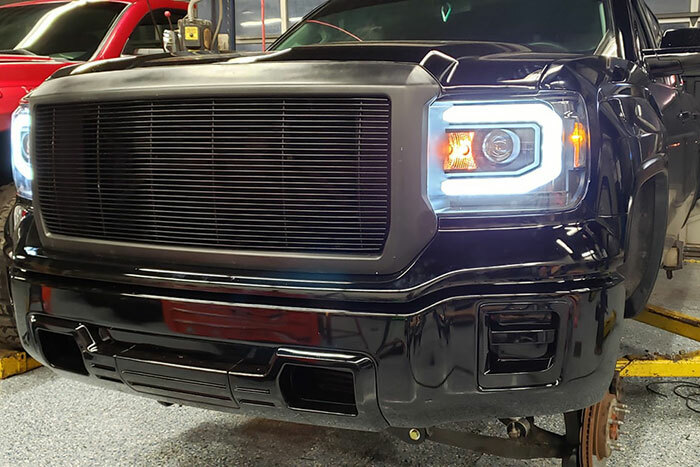 Our technicians are not only familiar with all of the products available, but they have already installed it on your specific make and model. 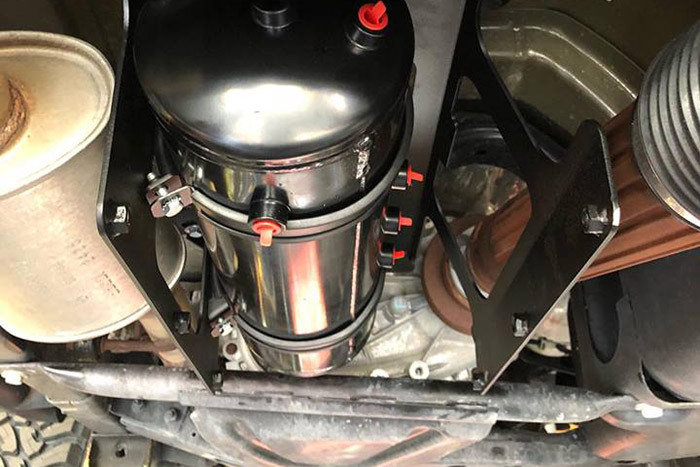 This experience saves a lot of time and mistakes made by other shops or backyard mechanics. We only carry the best of the best when it comes to industry standards. 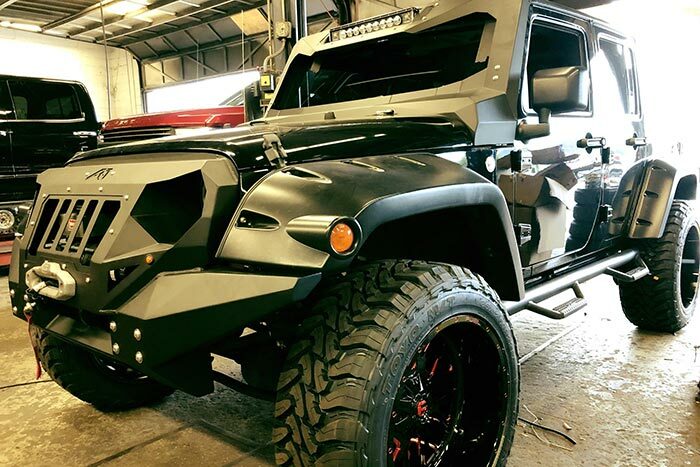 We also install anything we sell making us North Florida’s all in one stop for getting the Jeep or truck you desire. Below are some of the accessories we sell from the top brands. 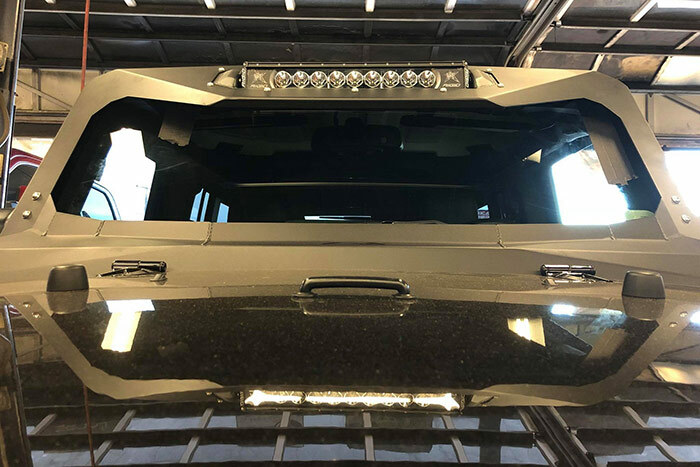 The expert customer service representatives at American Bedliners Custom Truck Shop have the knowledge to help you find the perfect accessories for your Jeep or truck. If you come into the shop and don’t find what you need, we are more than happy to help order you the accessories. 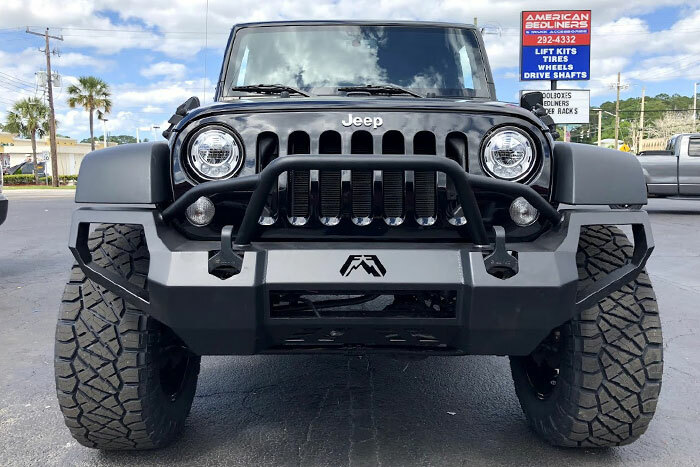 We listen to our customers and want to help support their Jeep and truck dreams in any way we can. 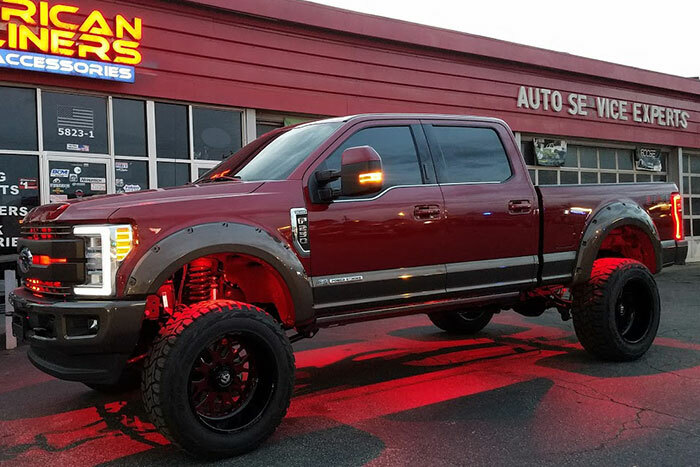 Come into the shop today and see how we can accessorize your vehicle!